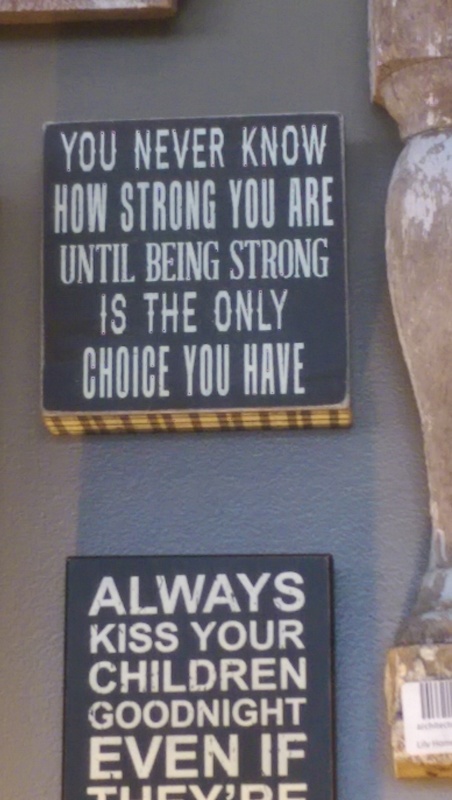 Just a couple of quotes that I thought were great…. Thanks to my friend, Marsha, for sharing this one! These are great! Thanks for sharing! Are you back in Tustin yet? Hope all is working out for you. Hi Lorraine…thanks! Back in Tustin July 13th…off to my son’s wedding this weekend…exciting times! 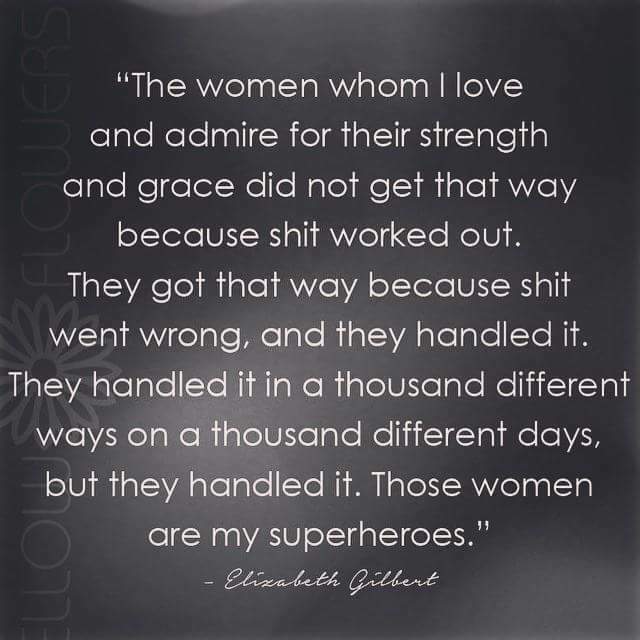 Ah love Elizabeth Gilbert quotes! One of my favorites!